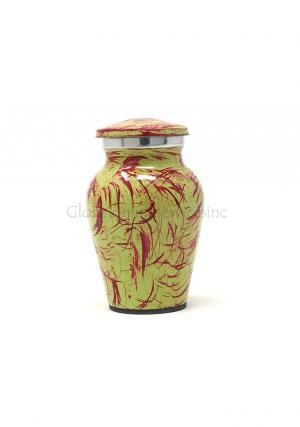 Keepsake Cremation Ashes is aluminium made urn used to preserve last memories of the loved one’s ashes. 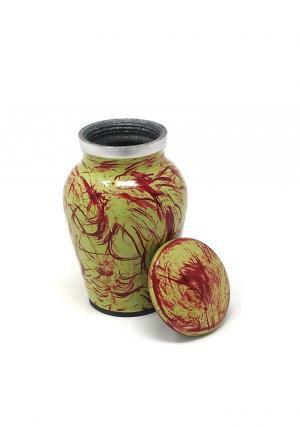 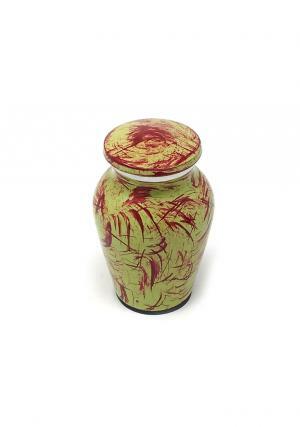 The Aluminium ashes urn is beautifully hand crafted from skilled professionals with the engravings of hand paint of mixed colour. 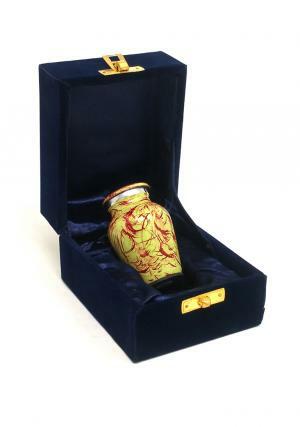 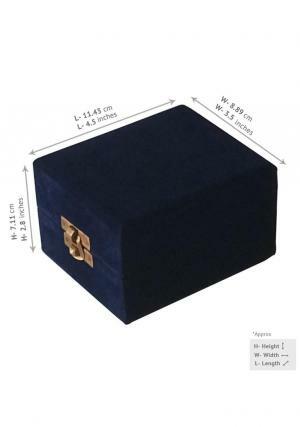 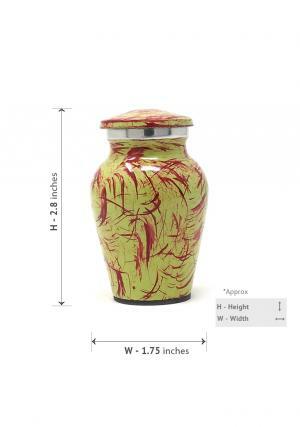 Aluminium Keepsake Adult Cremation urn ashes are secured with screw threading lid.